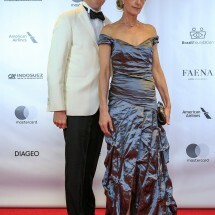 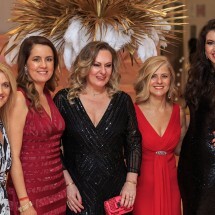 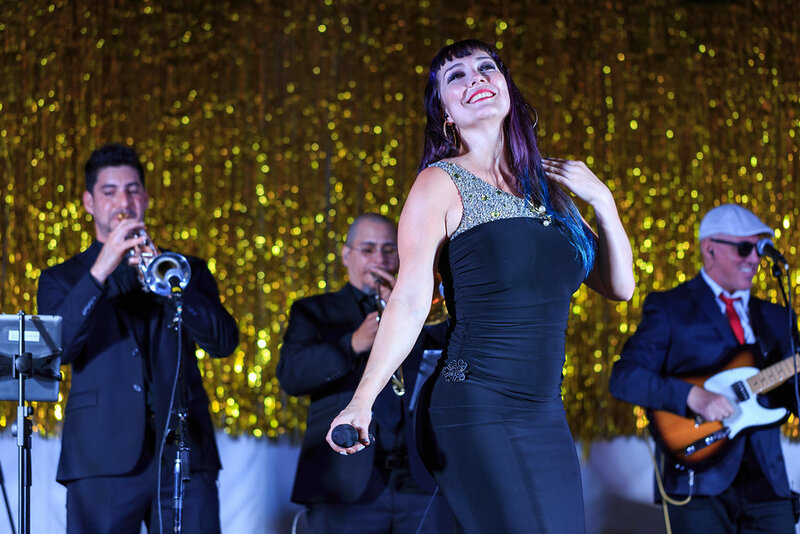 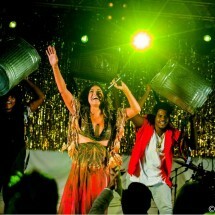 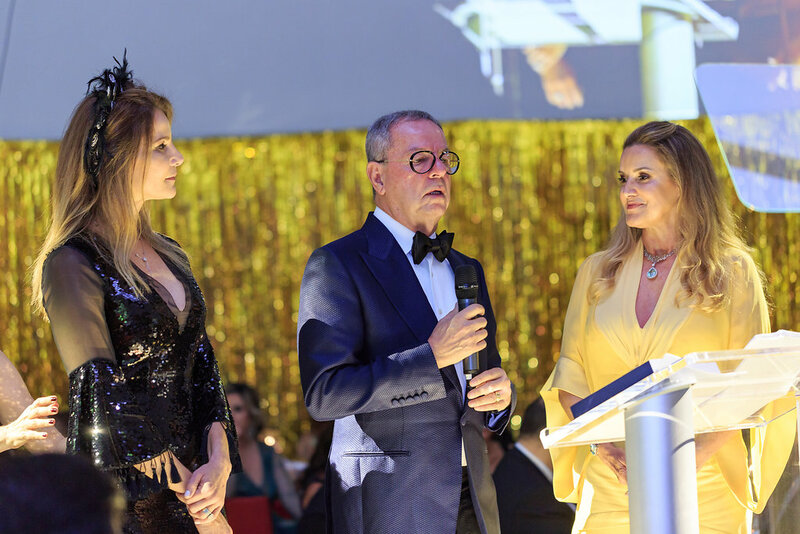 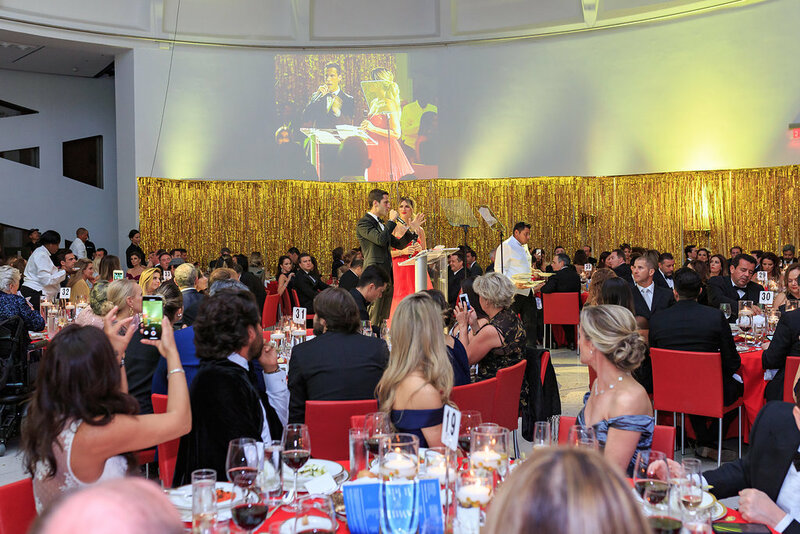 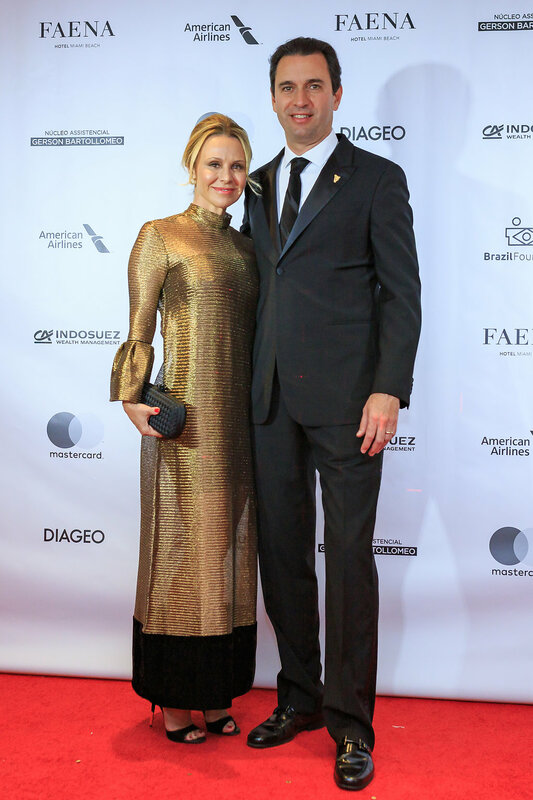 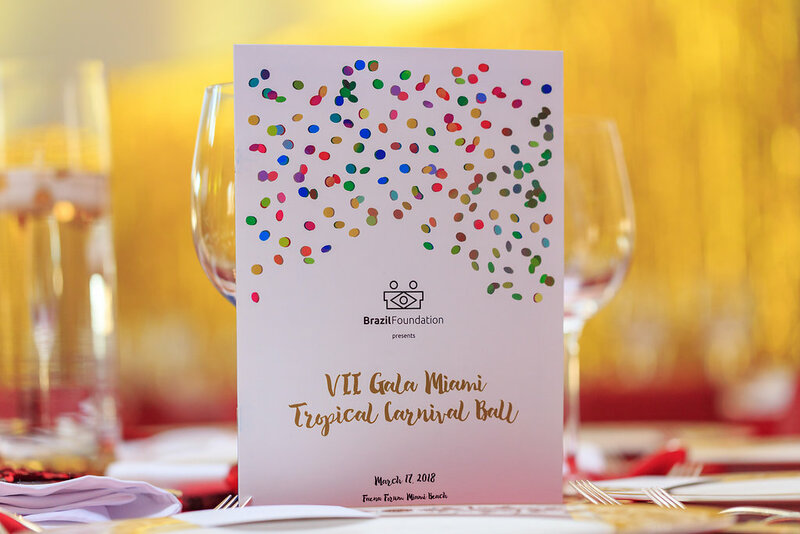 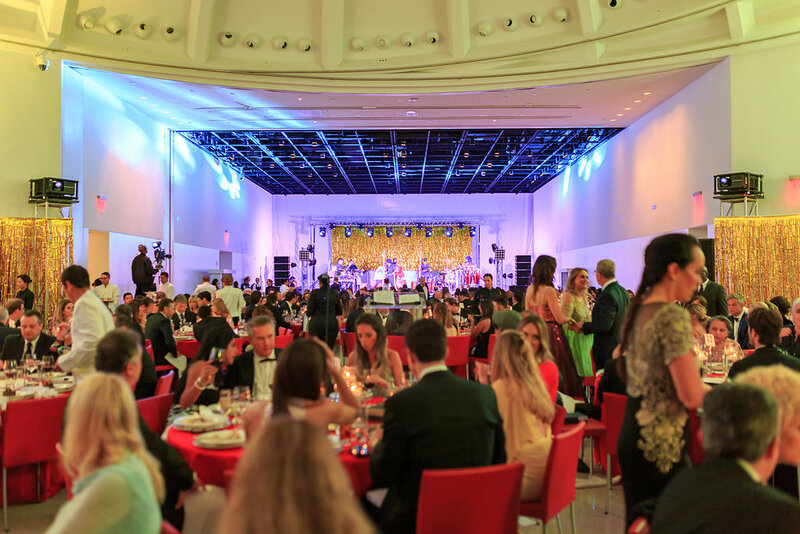 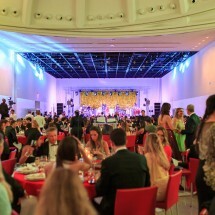 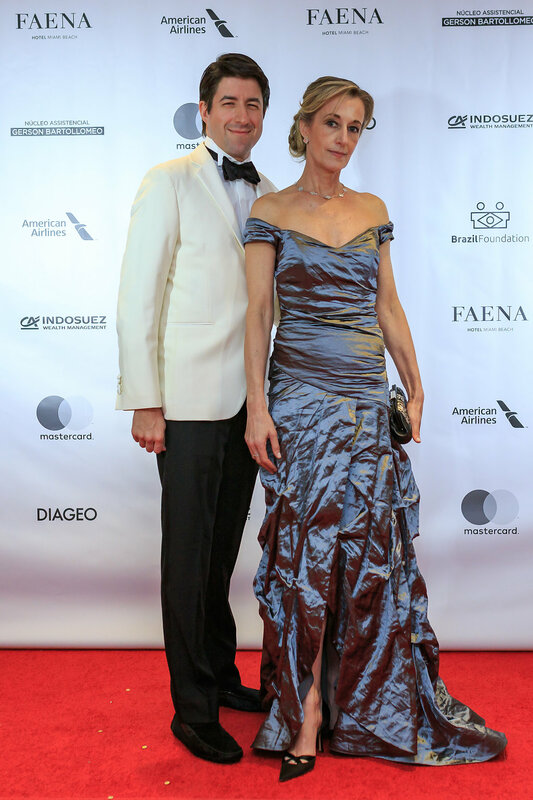 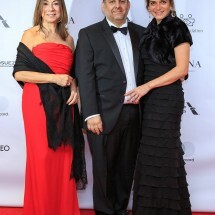 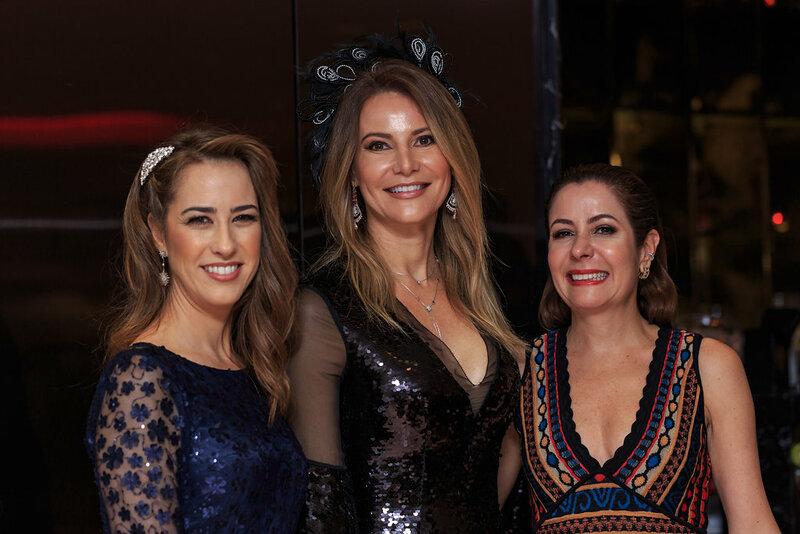 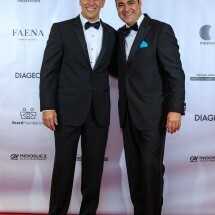 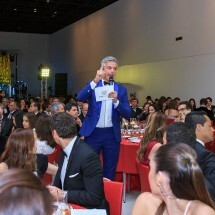 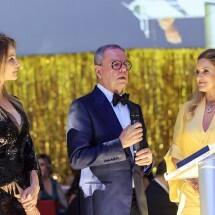 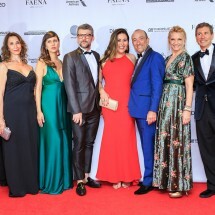 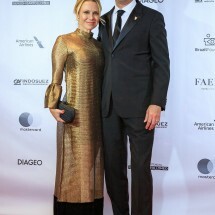 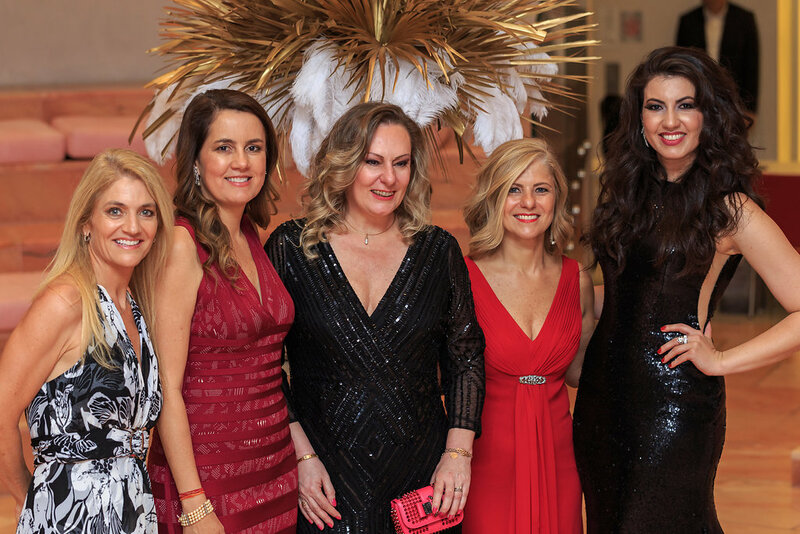 BrazilFoundation held its VII Gala Miami on March 17th at Faena Fórum, in Miami Beach. 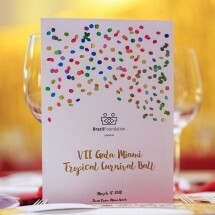 This year the gala had a “Tropical Carnival Ball” theme. 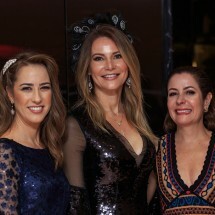 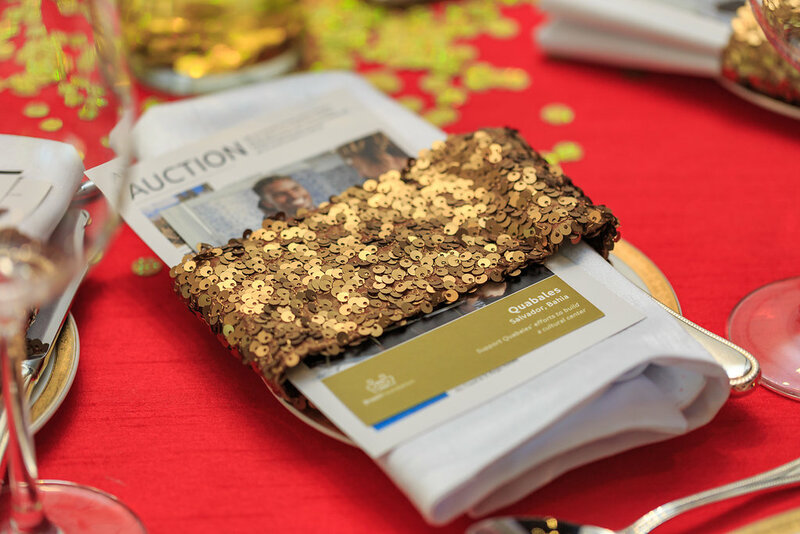 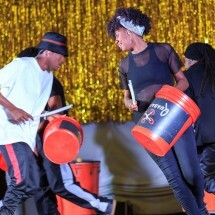 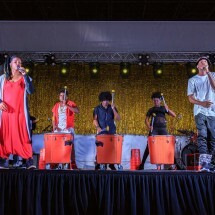 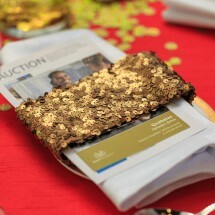 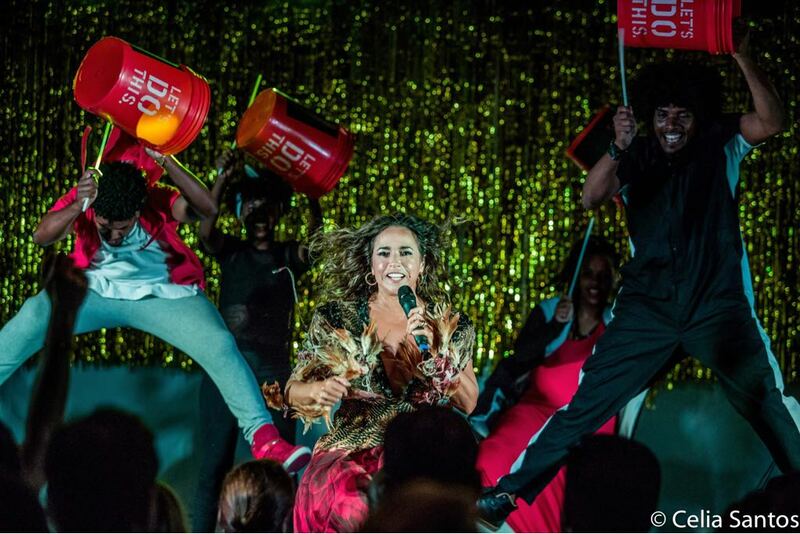 The fundraising event raised a total of US$ 200,000, which will be invested in social projects in Brazil. 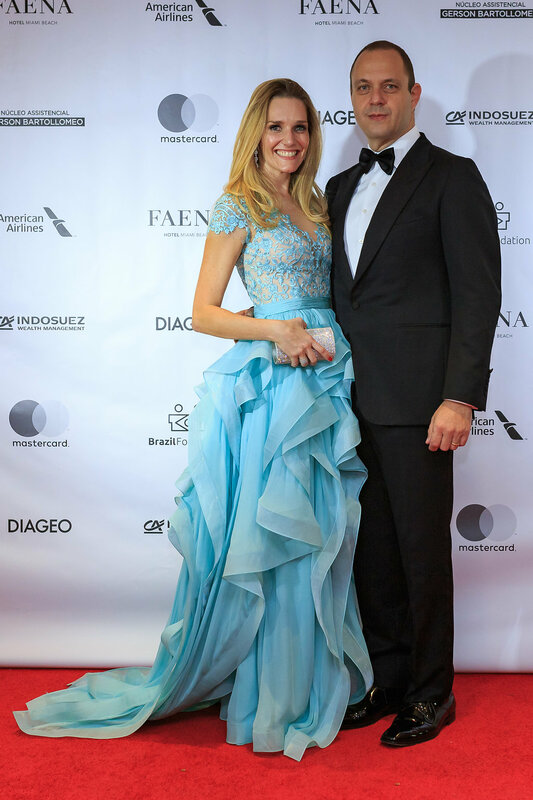 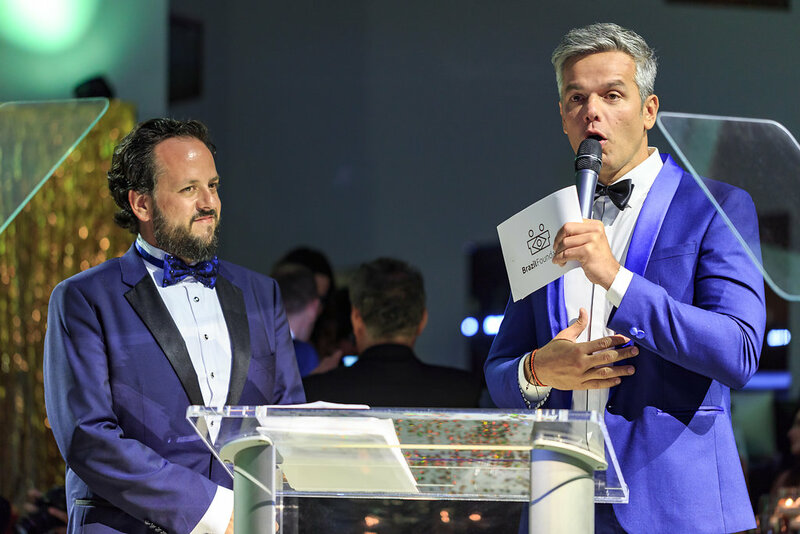 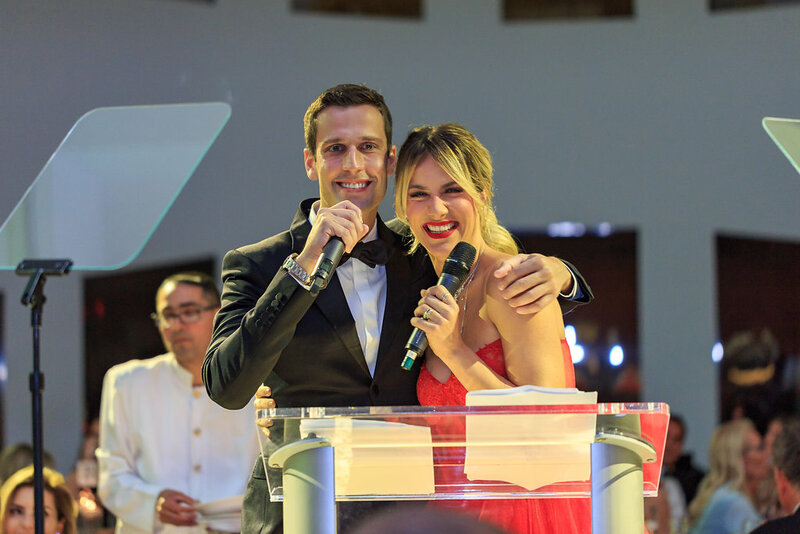 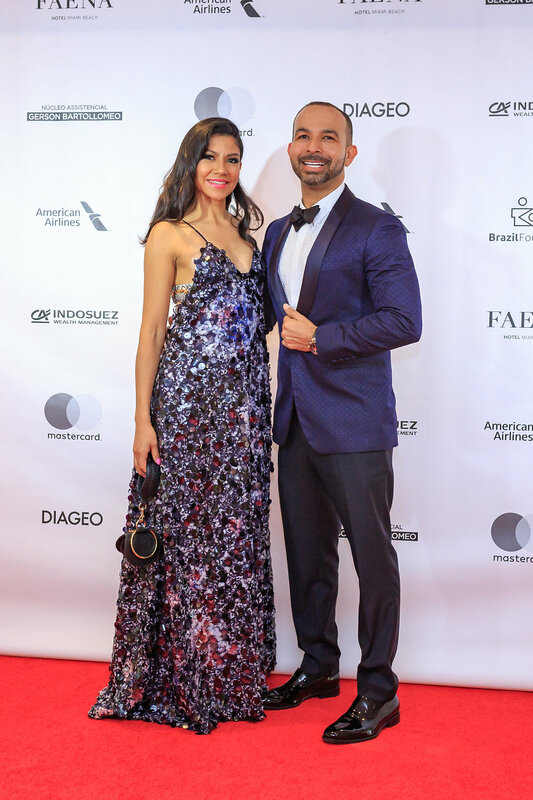 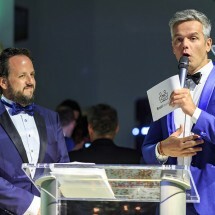 Giowana Ewbank and Pedro Andrade were the masters of ceremony of the night, and Otaviano Costa hosted the gala auction for the third consecutive year. 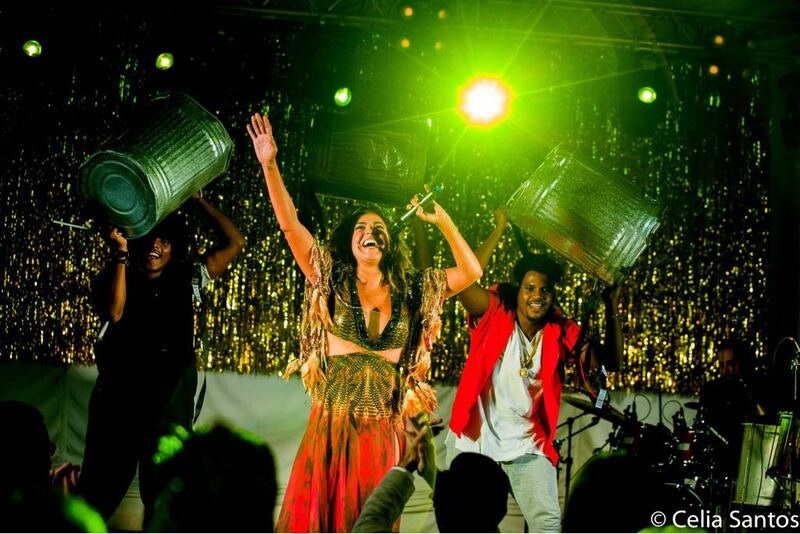 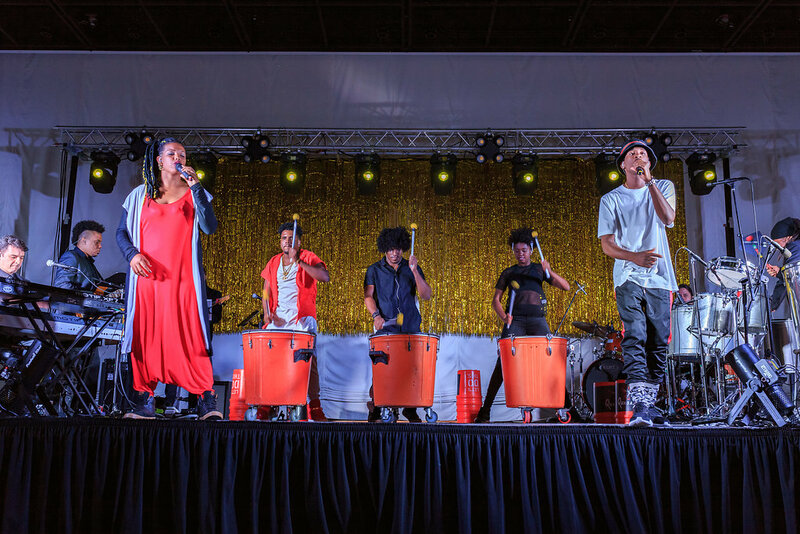 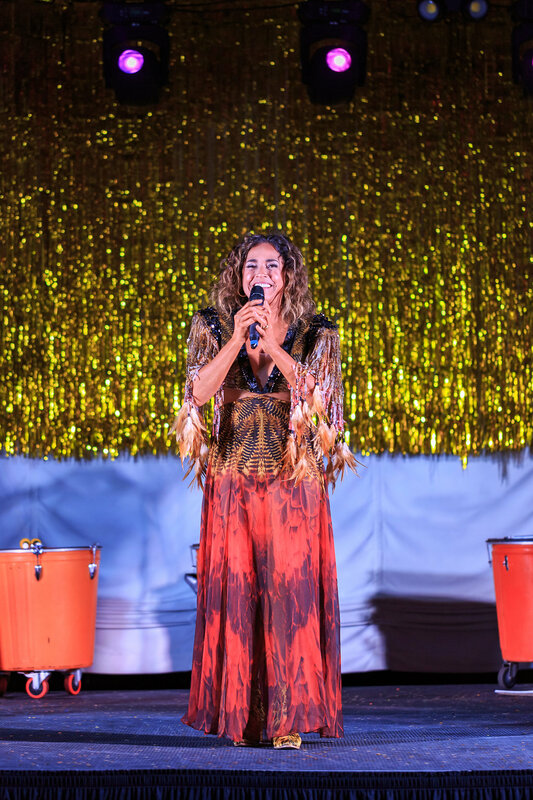 Daniela Mercury and Quabales, a BrazilFoundation grantee that works in Salvador, ended the evening with a special performance. 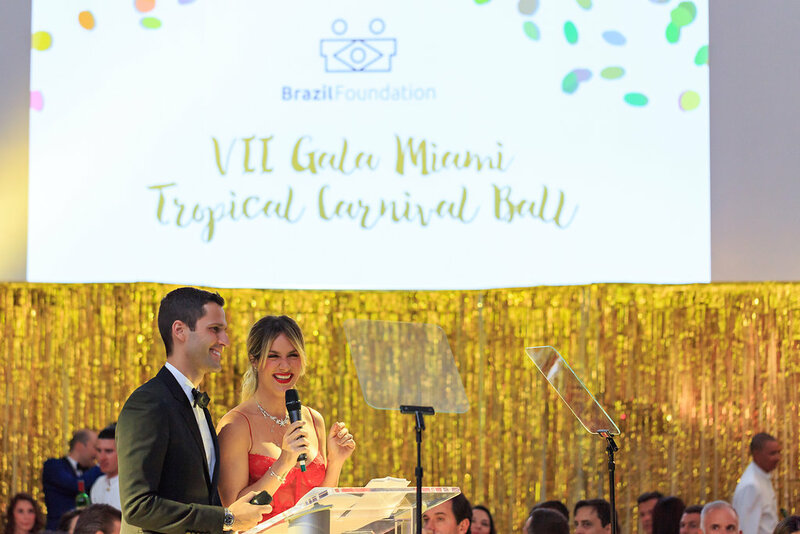 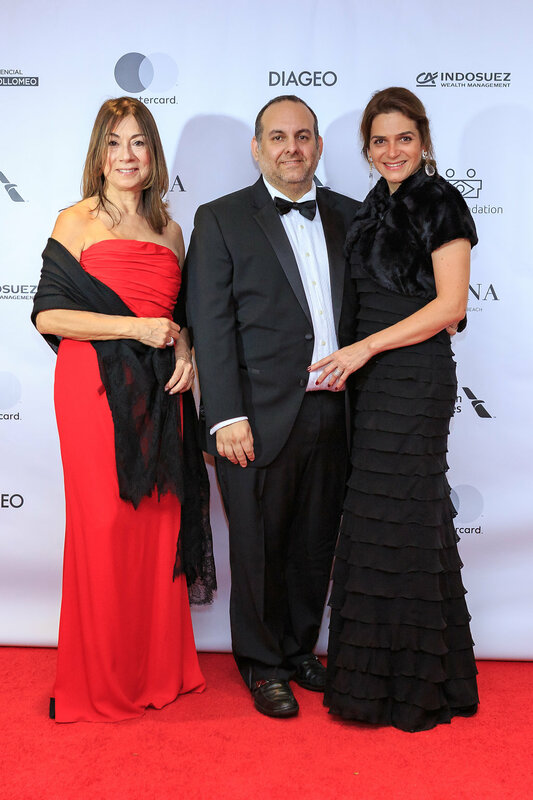 BrazilFoundation recognized the work of two important names in Brazilian philanthropy: Evando José Neiva, Co-Founder and President of Fundação Pitágoras, and Caroline Celico, Founder and President of Fundação Amor Horizontal. 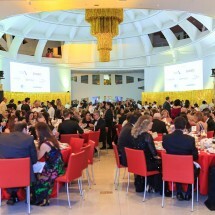 Fundação Pitágoras is an education organization founded in 1966 in Belo Horizonte – Minas Gerais. 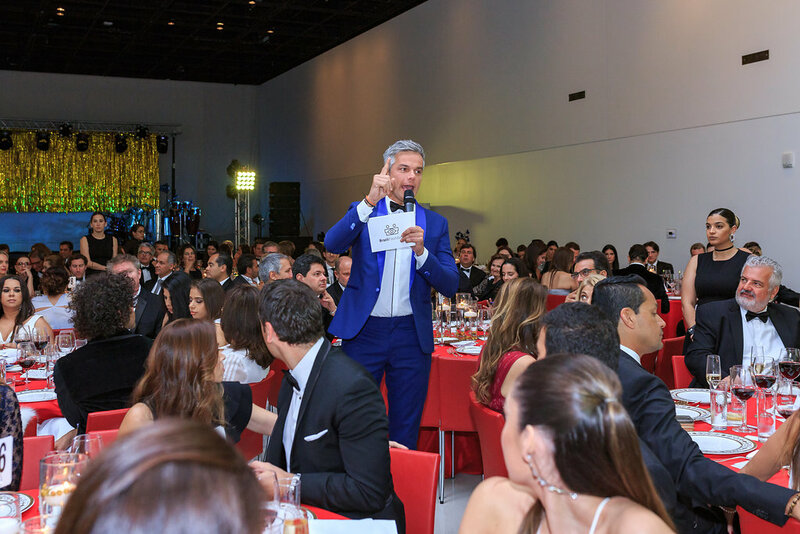 Kroton arose from Pitágoras, and is today a reference around the world in education. 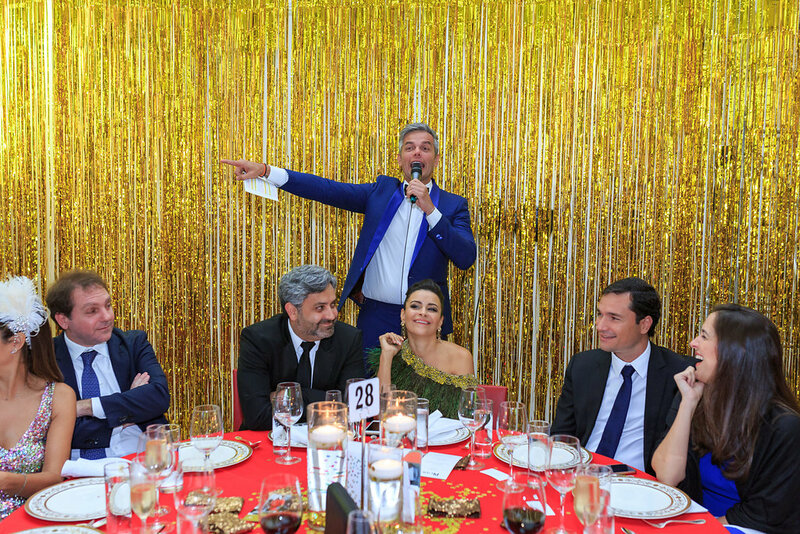 Evando made it his life’s mission to improve the quality of Brazil’s public schools, focusing on basic education – work which has since benefitted more than 3,000 schools and 2 million students. 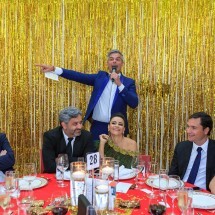 He holds a degree in Electrical Engineering from the Federal University of Minas Gerais – UFMG, and is an educator and professor of Physics. 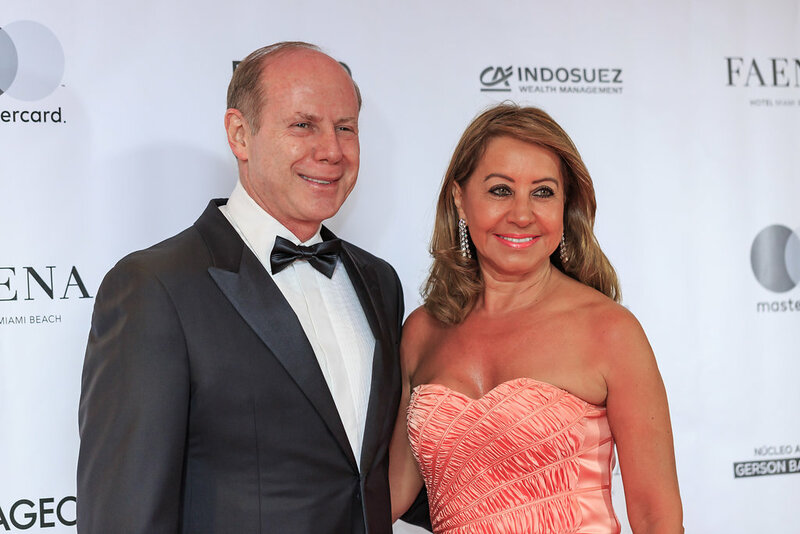 He is also currently the Chairman of the Board at Kroton. 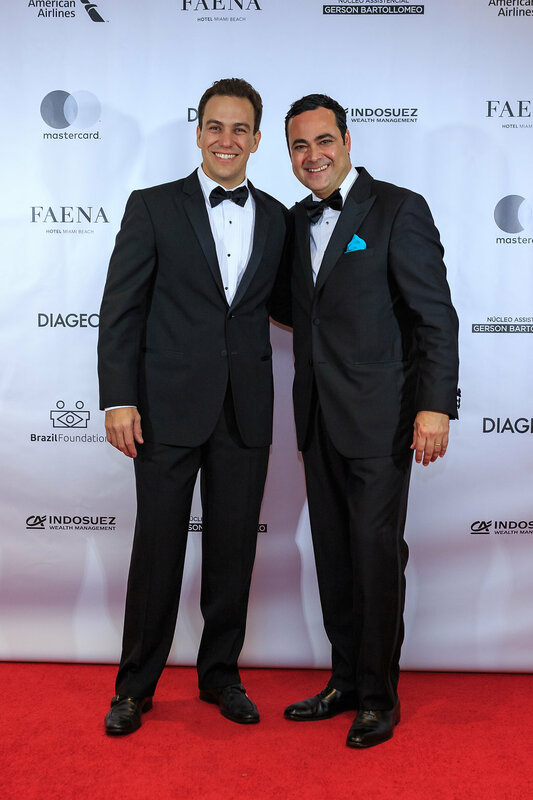 He is currently leading educational programs that promote inclusion, access to justice and dignity for the incarcerated population. 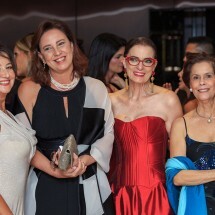 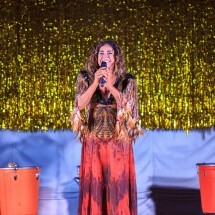 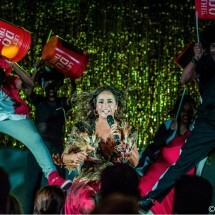 Caroline has served as Fundação Amor Horizontal‘s president since 2013. 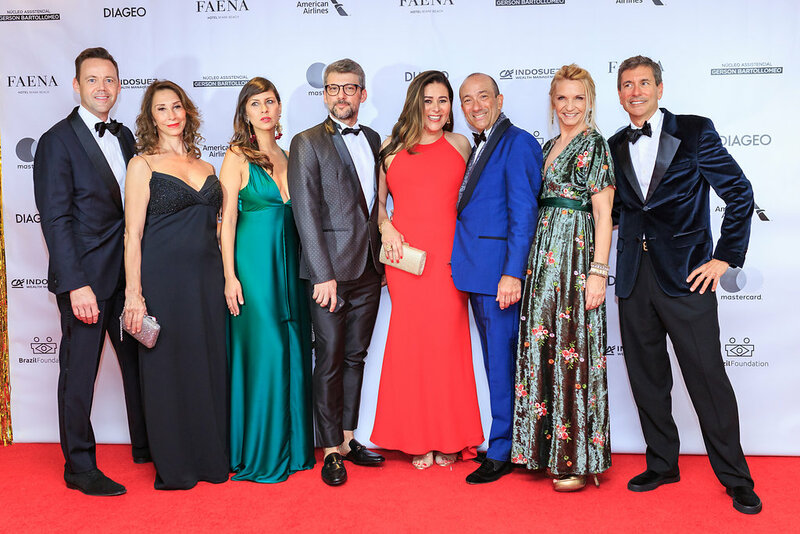 Previous to these endeavors, she received a degree from Instituto Marangoni in Milan and studied gastronomy at Le Cordon Bleu in Madrid. 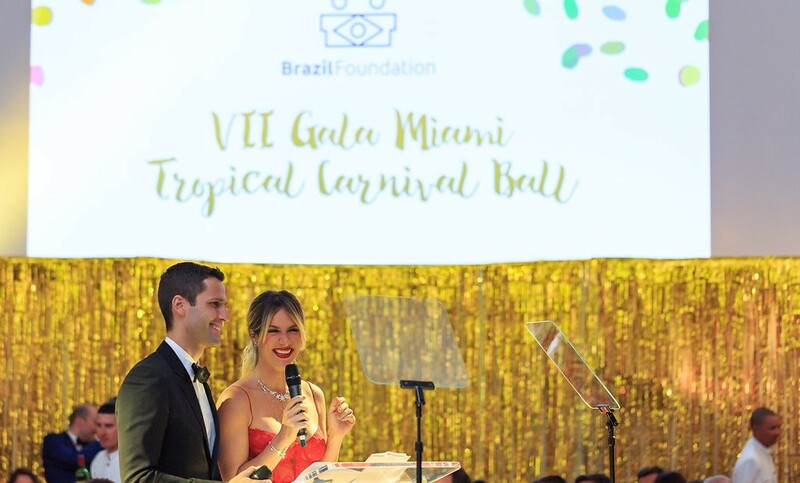 She created the Foundation as a volunteer, with the intent to create a way to facilitate donations to institutions in Brazil. 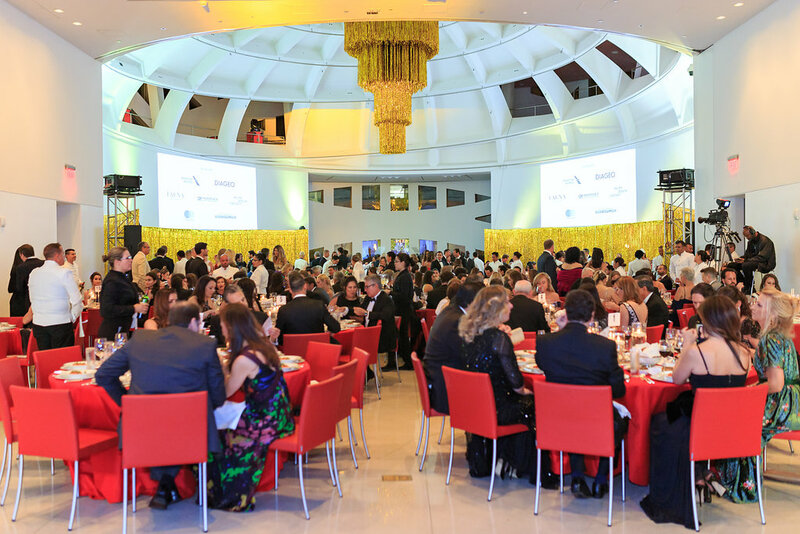 Fundação Amor Horizontal’s mission today is to promote a culture of giving in Brazil. 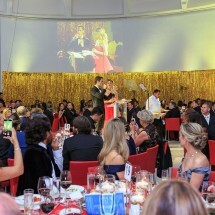 The Foundation has an online platform that connects donors with reputable institutions. 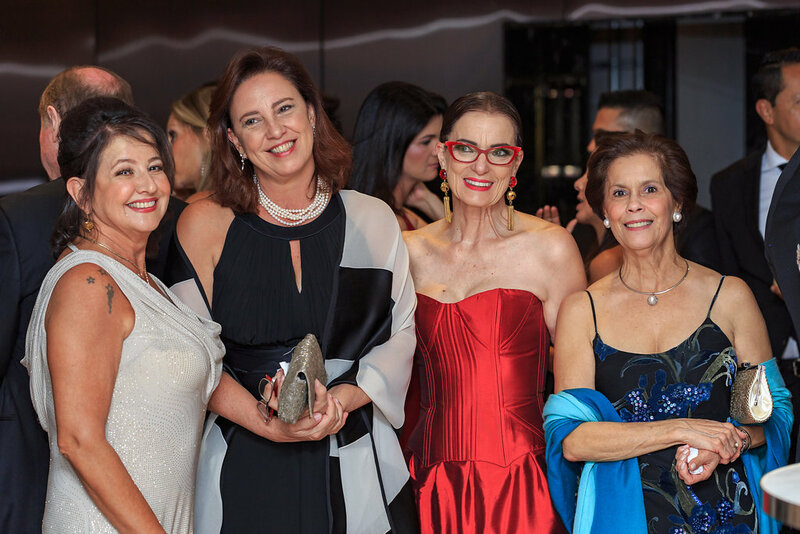 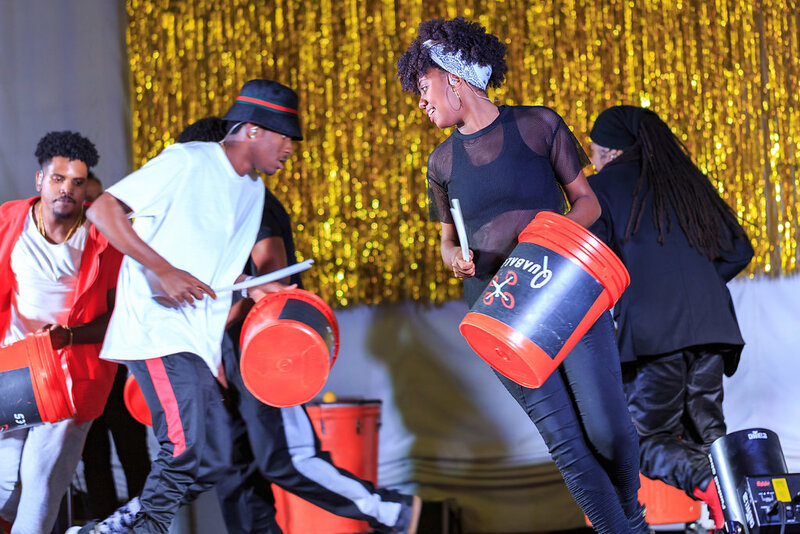 More than 10,000 children and adolescents have been attended through the 56 institutions supported by Fundação Amor Horizontal. 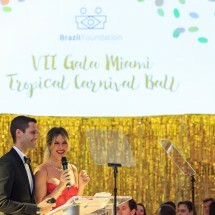 BrazilFoundation thanks the event Sponsors: American Airlines, Indosuez Wealth Management, Diageo, Miami Design District, Mastercard, Núcleo Assistencial Gerson Bartollomeo, and Faena Hotel Miami Beach; Benefactors Banco do Brasil Americas, Burberry, Jay and Luciana Goldman, Kroton, Marinemax Yachts, Morgan Stanley, Ricardo & Daniela Puggina, Safra National Bank, SALVATORE FERRAGAMO, and Studio-D; Patrons Carlos & Luana Albertotti, Jo Paes Fashion, Maria Carolina & Paulo Tavares de Melo, and Miguel Perrotti; Partners Ayrosa Design, Conceito A Transfer Company, We Do Luxury Rentals, Nine Limo Service, and Plan Design Events.